Damp, windy conditions don’t stop you from getting a ride in, and you know to dress accordingly. 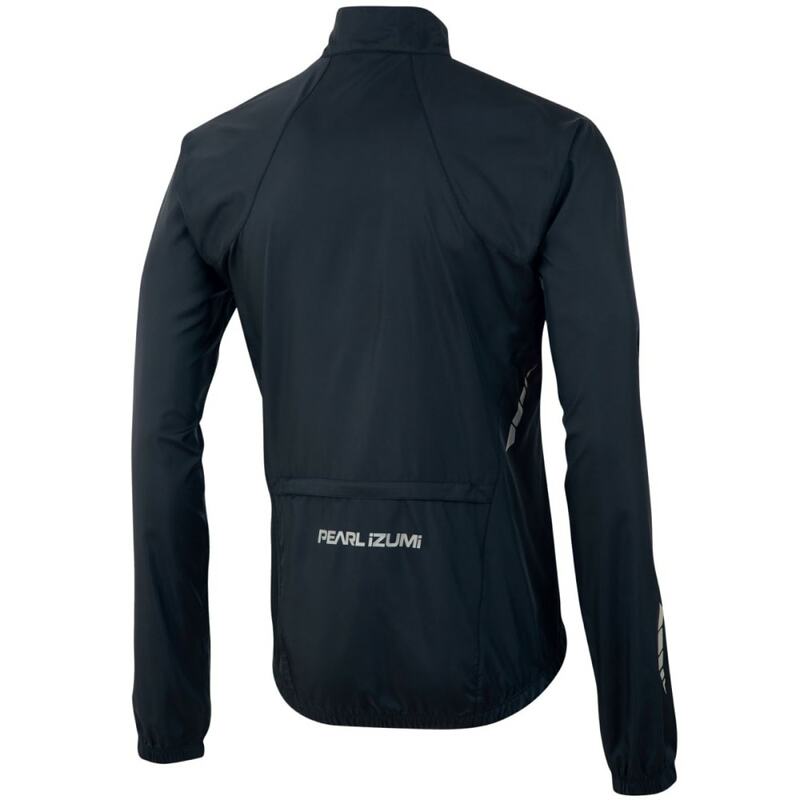 In preparing for what’s ahead, make sure to zip up this cycling jacket. 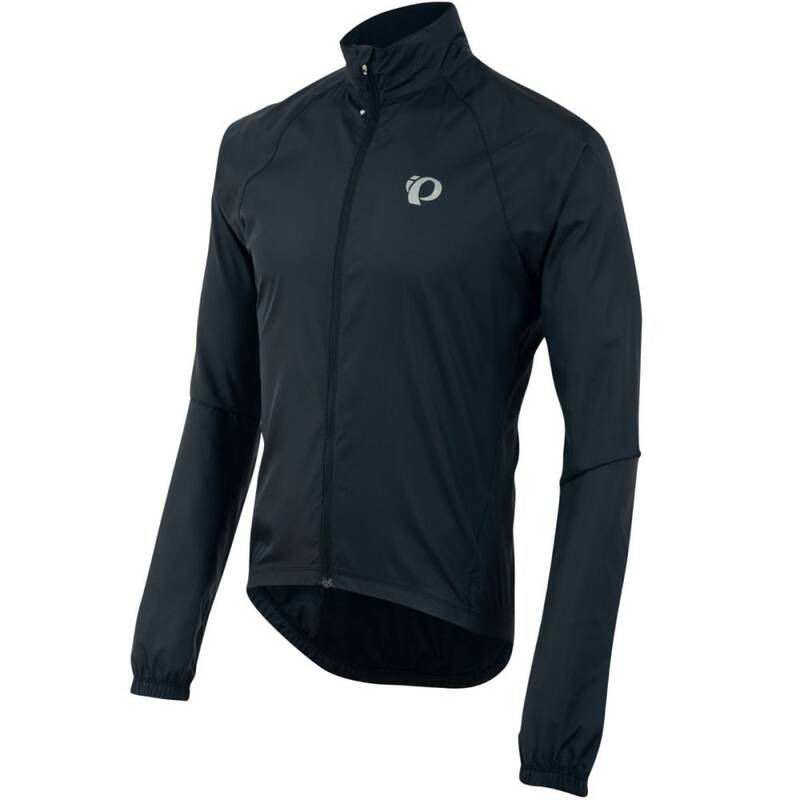 Specifically designed for unpredictable weather, its breathable fabric is equipped with crucial wind and water protection to keep out the elements, while its contoured shape and longer tail deliver an ergonomic fit with just enough coverage. Better yet, for convenience, its lightweight, packable form is easy to bring along as backup.